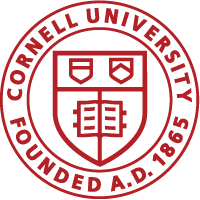 Many people work for Cornell during their years studying either in Ithaca, or even somewhere else abroad. 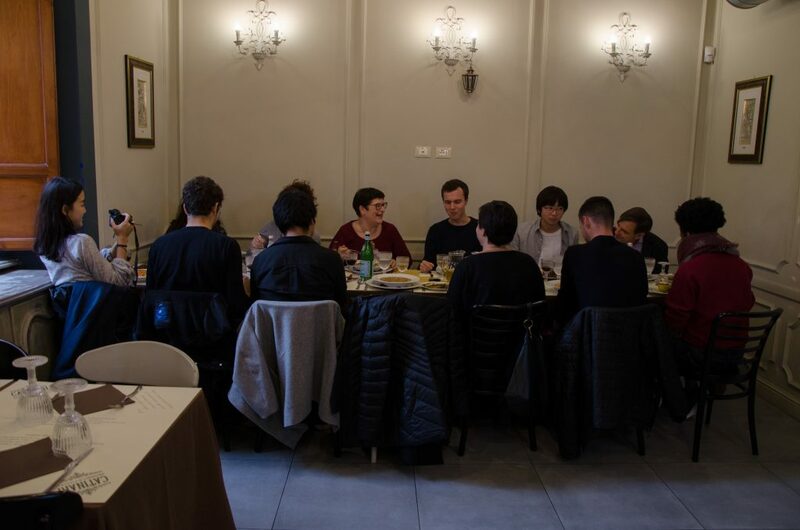 Anna Rita as the person who with Roberto Einaudi started the Cornell program here in Rome, has invited all of the student workers to lunch during one of our studio days, as to celebrate her more than thirty years of service for the Cornell in Rome program. Everyone has accepted. During our lunch we had the chance to discover in further detail how the program came to be, the many stories that Anna Rita and some of the faculty that joined us have collected over the years in Rome with Cornell, but also in Rome itself, which may have motivated some of us to make some last moment adjustments to our schedules, perhaps in order to see a few additional spaces and sites before we leave. For myself, I need to make a list of dishes I still want to try, after talking about some recipes with Anna Rita who is also a very talented cook. Overall it was a nice break from studio, making us all realize that even though we are from so many different paths and backgrounds, they all intersect at some point here in Rome, especially for the architecture students. 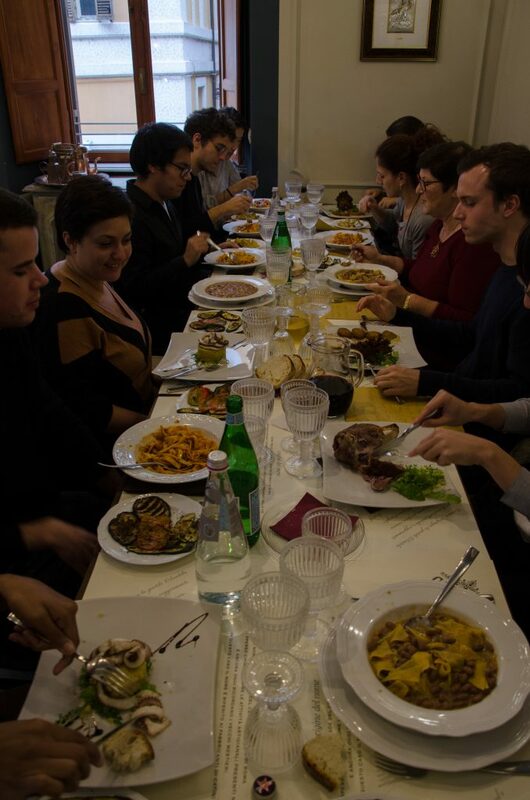 This mutual connection and relationship to Rome is of course reinforced by the fact that only a limited number of students attend the Cornell in Rome program each semester, making it much more manageable to stay in touch with everyone while here, and participate in certain activities, such as pasta nights or different tasting sessions, all together. And more importantly the one person that has helped us with all of the troubles and problems that we encountered here in Rome was at some point or another Anna Rita herself. This lunch then wasn’t only celebratory for her thirty year service at Cornell in Rome, but a sort of thank you at least through our presence, for her endless patience with us, always good humor, and her dedication to making our semester in Rome the best of them all.